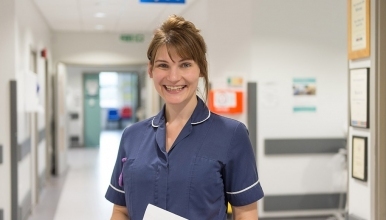 We have an exciting opportunity for an experienced Band 6 Midwife to undertake the role of Delivery Suite Coordinator for a 12 Month Secondment opportunity. This is a band 7 development role with the great opportunities for the right individual to progress with their leadership skills. The ideal candidate will be motivated, enthusiastic and keen to take part in service development.